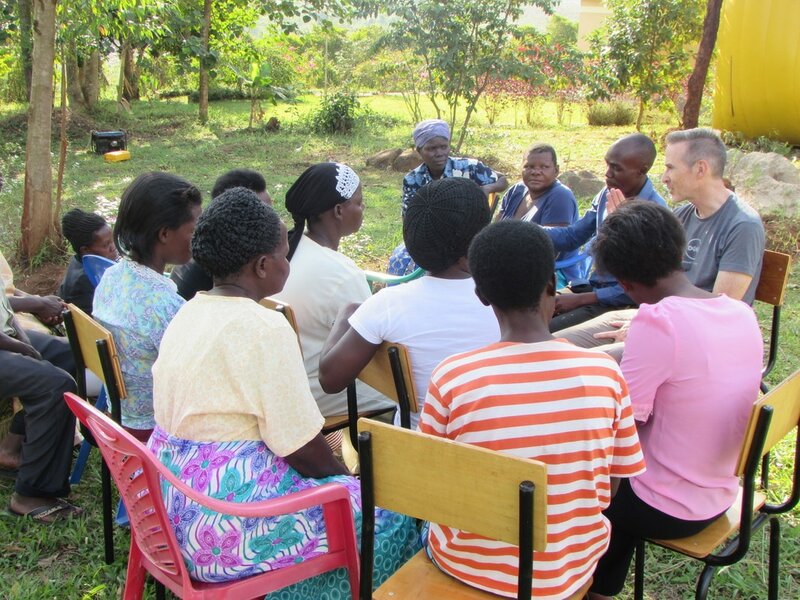 Meeting shelter for our Children's Enrichment Program, adult literacy classes and income generating activities (like knitting and soap making). Library where adults and children may come to share books and stories, do research and use the computers. 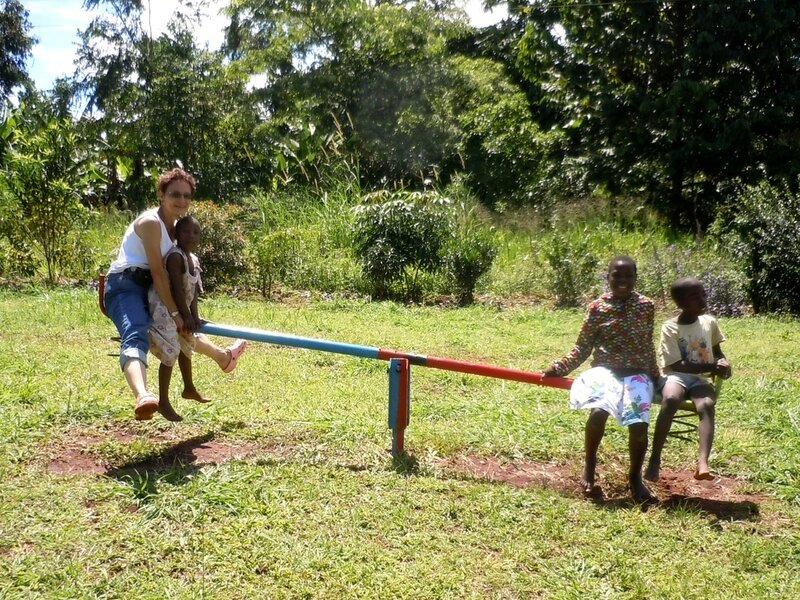 Playground area of swings, a see-saw, monkey bars and an open field for soccer and other yard games, so the kids can be kids and play after our enrichment programs. Vocational Training Center offering classes in carpentry, metal work, tailoring, catering and baking and enabling impoverished villagers to learn vital job skills for income generation. ​Our community campus is a special place where students, families and guests can gather, support each other, and share knowledge and skills. 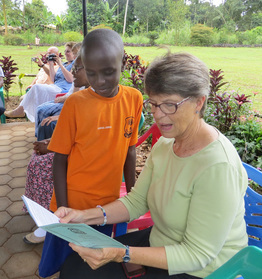 Meet the student you are sponsoring. Visit the business you have helped start. Tutor children in English and Math. Share books and stories in our library. Bake bread with local women at the Connect Africa bakery. Participate in our weekly enrichment program for students. Teach at a local school. There are classes for every visitor's level and interests. 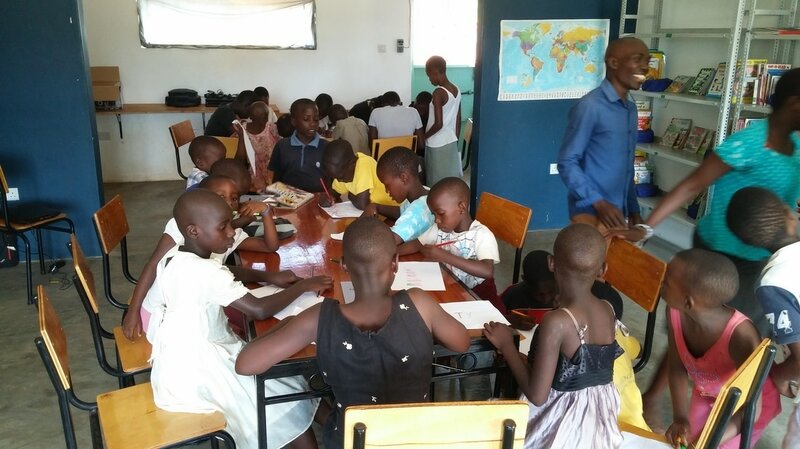 Share skills in carpentry, metal work, cooking or sewing in our vocational training center. 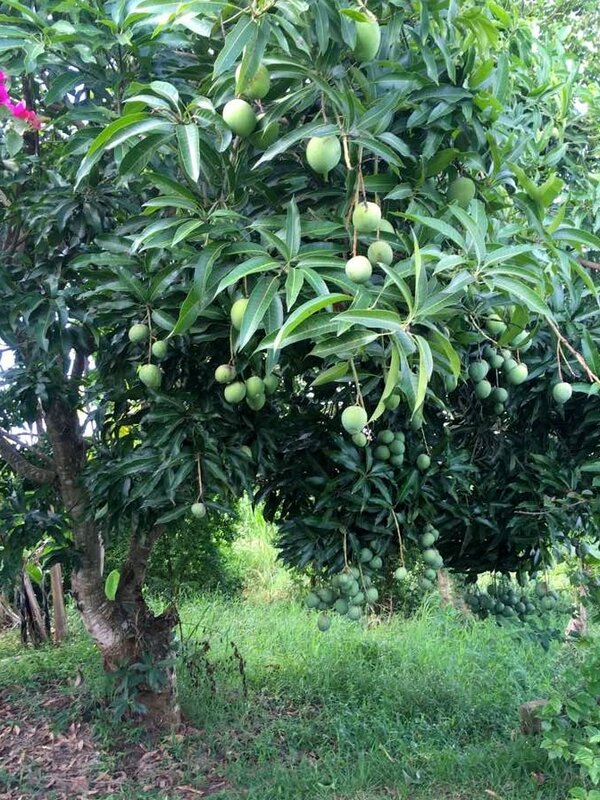 Pick and eat a mango from one of our bountiful trees. Have fun with Ugandan drumming and dancing. Enjoy Africa from the inside!